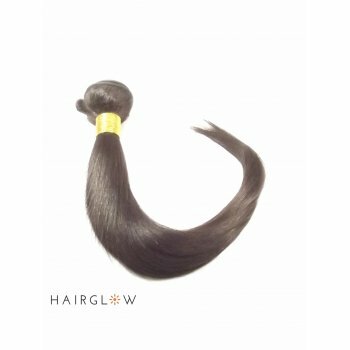 Our virgin hair collection are the best on market, we get our hair from verified and trusted source,they are completely natural, no chemical is being used on them.they are tangle free, shred free.it iS absolutely soft and rich. This hair can be washed, dyed, straightened and curled. Now our virgin hair range are long lasting with adequate maintenance. They are Double weft, which reinforce weft to avoid any shredding, they are firm and neat. This hair collection is glorious. £4.49 for Royal mail UK 48hours delivery for orders place before 2pm. To be eligible for refund, Order must be returned unused, in original packaging, as it was received to enable full refund,(excluding delivery charge) returns must be done within 14days of purchase. For customers who would like exchange, order must be returned and receive by Hairglow unused therefore exchange will be posted at addition cost if it is based on customer’s change of mind. we accept all major card payment,American express and PayPal. if you have any problem checking out, please contact us. All information entered on our website are secured and not shared with a third party without customers consent.